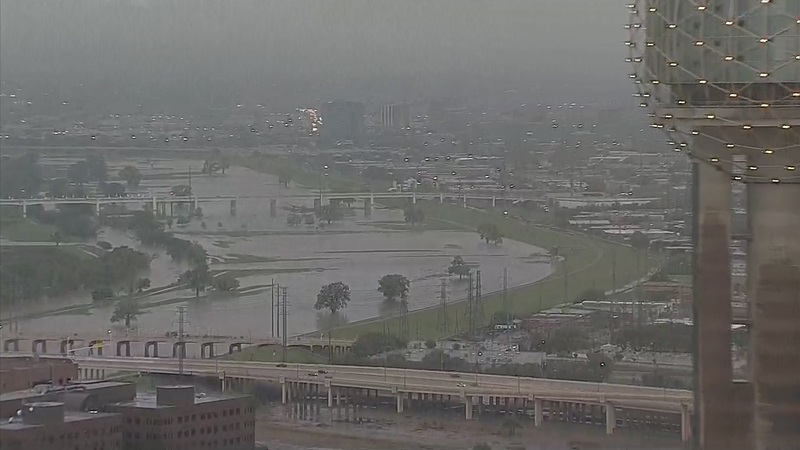 Raw: Trinity River Swells Following Overnight Storms Texas Sky Ranger flew over the Trinity River as it swelled Wednesday morning following overnight storms. 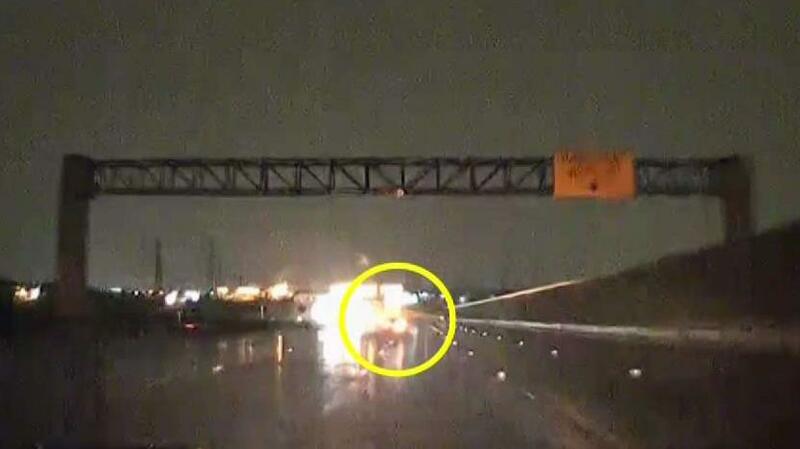 Watch: Car Hydroplanes in Front of Texas Thunder Truck A car hydroplaned in front of the Texas Thunder Truck Wednesday morning on the President George Bush Turnpike near Coit Road in Dallas. 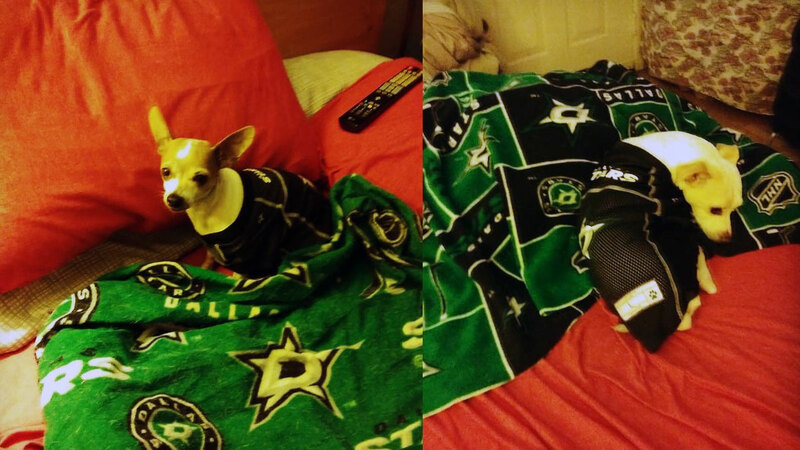 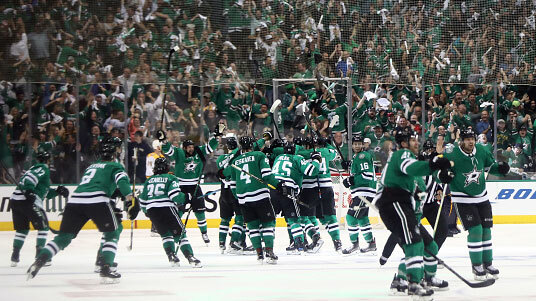 NBC 5 Viewers Have Stars Fever Kelli's pups, Justice and Jeter are so excited about the Dallas Stars winning on Monday and are just waiting for the second round against the St. Louis Blues.